San Group is a Canadian based producer of lumber, servicing our clients globally with expertise in exporting products with the highest standards, reliability and trust. We work with our clients and concentrate on their project timelines to deliver our lumber direct and on time. 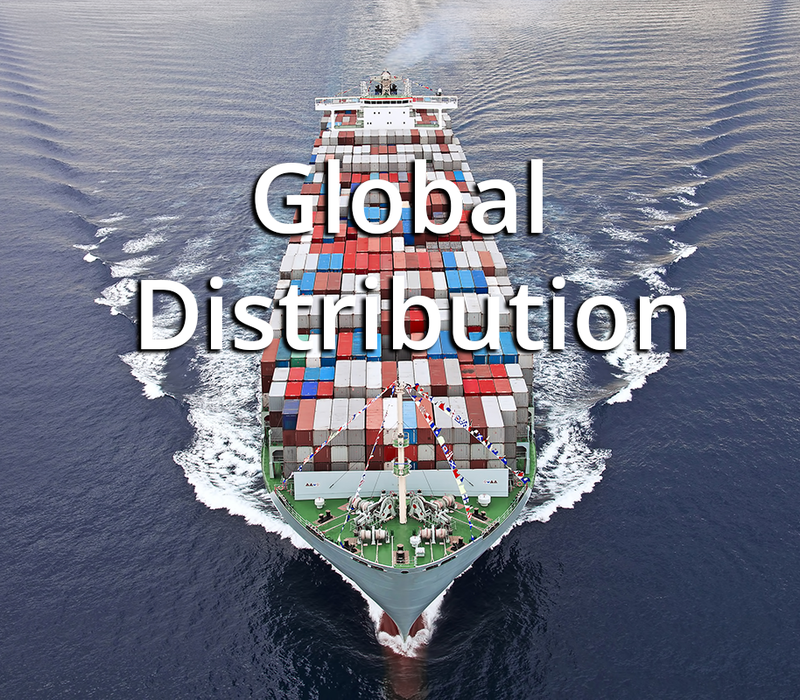 We pride ourselves on 30 plus years of exporting experience and service to our global community. San Group Inc’s reputation is built on being strong stewards of the land and its respectful relationship with First Nations. We believe it’s important to manage every aspect of our product development in this manner. It starts with being environmentally sensitive to the area in which we access our wood supply, adhering to sustainable harvesting, and using innovative methods to recover underutilized fibre that might otherwise be left behind through traditional forest practices. We create as much value from our fibre as possible, allowing us to reduce our carbon footprint. 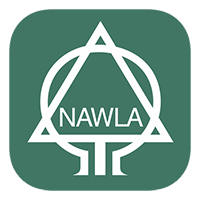 And our specialty wood products are all LEED friendly, low carbon materials. San Group is addressing the waste fibre issue in a proactive way by constructing a new mill on the Coast of British Columbia, designed to fully utilize logs 3′ and above. We are working to mitigate the issue of 2.6 million cubic meters left behind as under-utilized fibre. In turn, this reduces greenhouse gases and maximizes reforestation efforts, providing a solution to help reduce the forest industries overall carbon footprint. 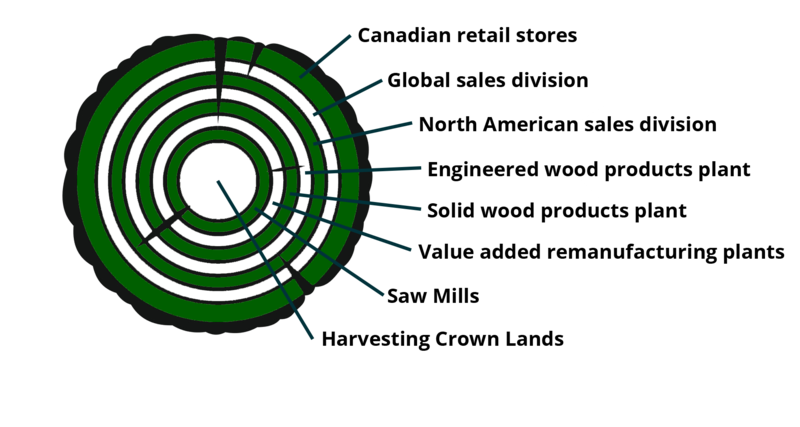 With our engineering process, the yield of each tree produces up to 10x the product compared to the traditional manufacturing process. We use less of the tree to create more. At San Group, we believe it is important to manage every aspect of our production. 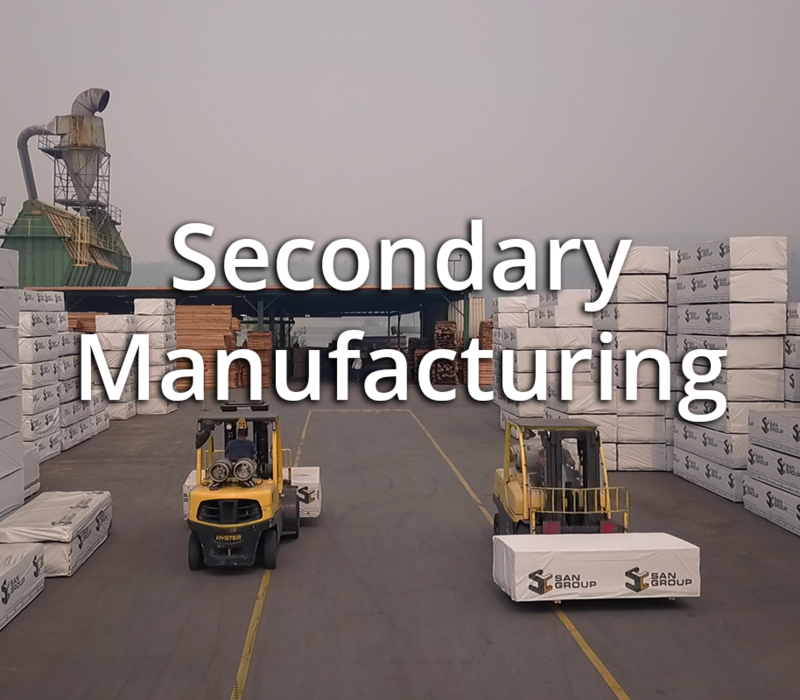 This is what makes San Group unique, we carefully oversee every step of our supply chain, from start to finish – or as we say at San Group, From Harvest to Home. 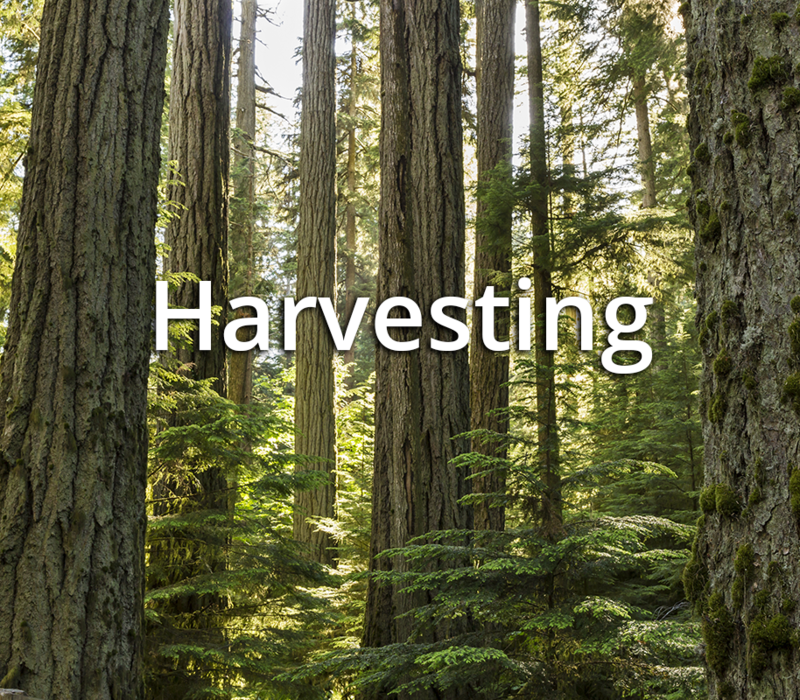 It starts by ensuring we are strong stewards of the land, being environmentally sensitive to the area in which we access our wood supply – adhering to the highest ethical harvesting standards. After harvesting, the next step is transporting the timber to our sawmill where it undergoes primary manufacturing. 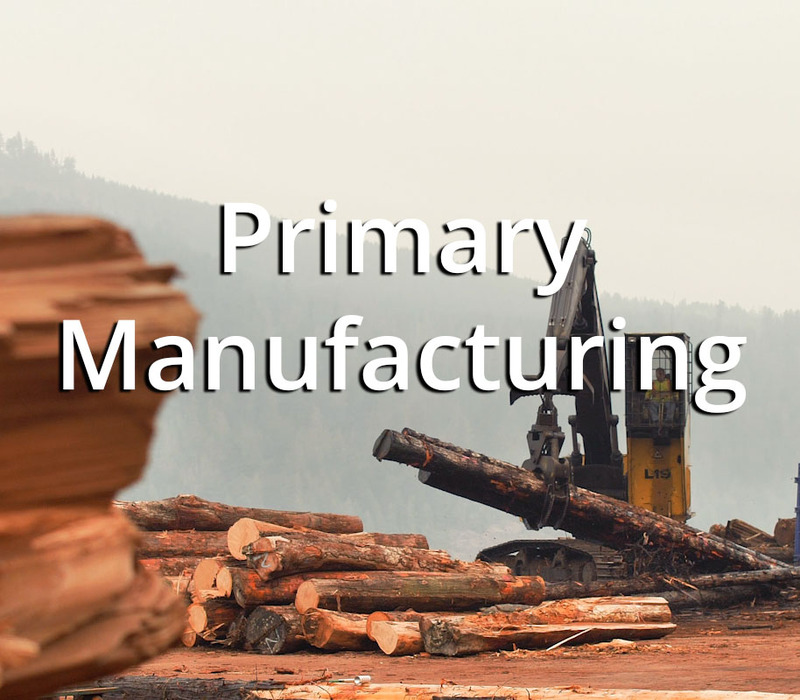 We then send the processed lumber to our remanufacturing and wood products plants to create a range of products that are part of the San Group portfolio. 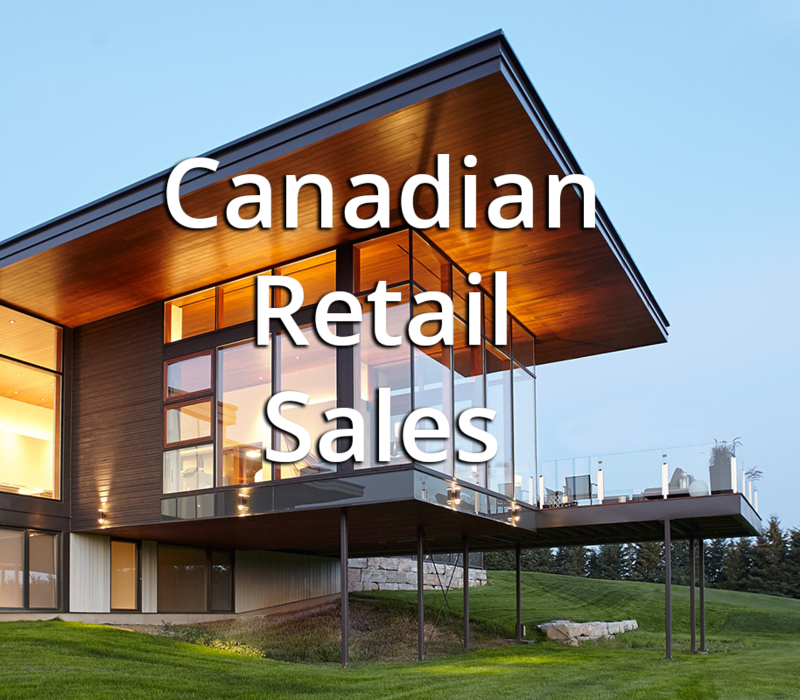 We then sell direct through our retail outlets in Canada or export our products from dimensional wholesale lumber to finished building products to over 25 countries worldwide. 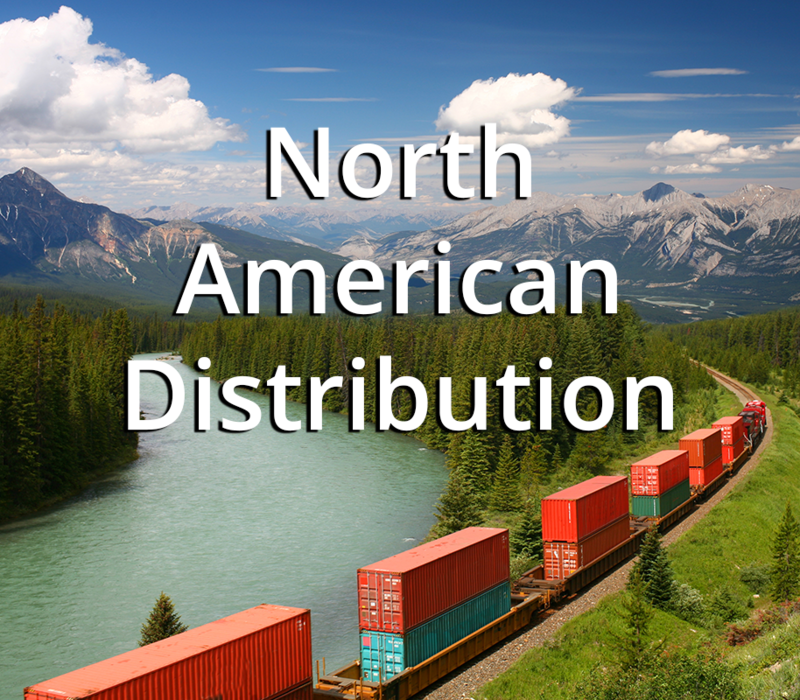 Global distributors of Canadian made lumber products, since 1979.